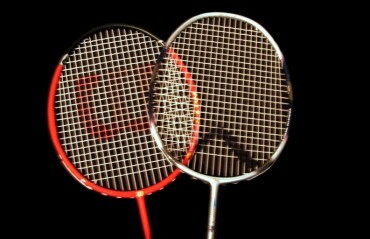 HYDERABAD HUNTERS are not willing to take debutants North East Warriors lightly in their opening Premier Badminton League match at the Karmabir Nabin Chandra Bordoloi Indoor Stadium on Sunday. Spanish sensation Carolina Marin spearheads the Hunters campaign and the Olympic champion is keen on improving upon their last season's top-four finish. "I'm looking forward to our first match against the North East Warriors. We are keen to do better than last season, although it will not be easy as the competition is very tough," said the former world No1 on Saturday. The 24-year-old is aware that her team will be looking to her for inspiration and she is confident of delivering the goods. "I will try to get maximum points and help my team," she said. Hyderabad Hunters' coach Fernando Rivas has set the goals higher this season. "We have prepared the best possible way to get a better position this year," he said. "Ever since the season ended last year, we were keen to come back to the PBL because it is the most exciting competition we play, so we are looking forward to start tomorrow," he added. 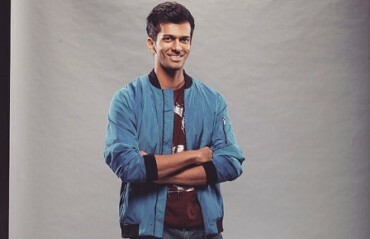 The Spaniard, who has a coaching experience of 13 years and has been responsible in shaping up Marin's career, is quite impressed at the manner in which PBL is developing the Indian players, particulary the 17-year-old Satwiksairaj Rankireddy, who has shown remarkable improvement since the last PBL season. 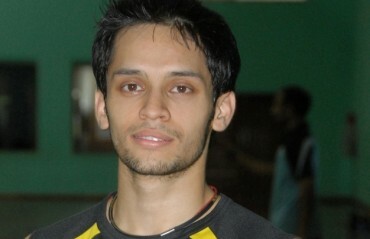 "The Indian players have come up really well since the PBL started. Satwik has developed a lot in the last season. 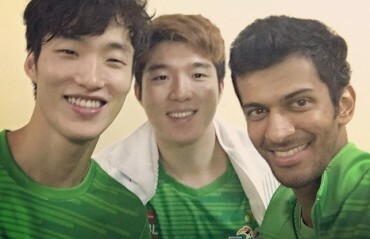 I'm confident he will reach the top level,"
The Hunters men's singles campaign will be led by Sai Praneeth and Korean veteran Lee while Satwiksairaj and Yoo Yeon of Korea are a formidable doubles pair. The spotlight may be on Hyderabad Hunters on Sunday but the North East Warriors are eager to put up a strong display in front of their home fans. Their men's singles charge is led by Tzu Wei Wang of Chinese Taipei and Ajay Jayaram, who has featured in two finals turning out for Delhi and Mumbai teams in the past. Canadian Michelle Li in women's singles also has the potential to pull off a few surprises. Jayaram is confident of the North East Warriors putting up a good show this season. "We are a new team but that will not come in the way of our performances. We know there will be no easy matches and we are prepared for it," he said on the eve of their first match. "The confidence level is quite high and we are ready to take on the Hyderabad Hunters," he added.